Detection and analysis of structural variability within chromosomes have become an integral part of genomic medicine. Because genomic instability and chromosomal abnormalities characterize cancer as well as many developmental diseases, understanding these structural aberrations can provide insight into disease etiology, treatment options, and prognosis. 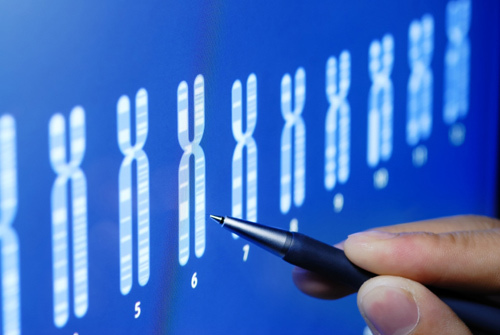 According to physicians, current cytogenetic tests for developmental diseases tests, including G-banded chromosome analysis and fluorescence in situ hybridization (FISH), provide useful information for both clinicians and families, allowing identification of potential medical interventions for the patients. This information, they say, also enables accurate recurrence-risk counseling and helps families plan for the expected natural history of the disease.